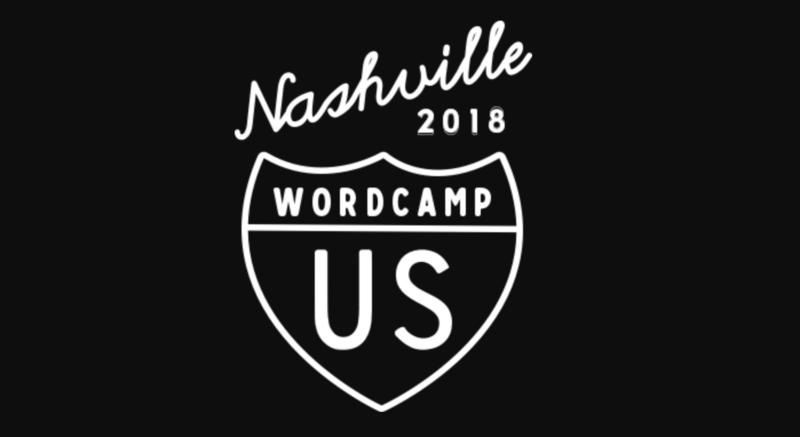 We are just a few days away from WordCamp US! This will be the fourth WordCamp US, and I’m excited to be attending my fourth WordCamp US. To help you know what to expect, here are a few questions and my opinions to go along with them. Last year I was a rockstar Wapuu. A look at the attendees’ page show 1389 people registered as of today. While not everyone will show up or stay the entire time, there will likely be over 1000 people interested in WordPress at the Music City Center this weekend. I’ve been to a WordCamp in my city before, should I expect the same thing? 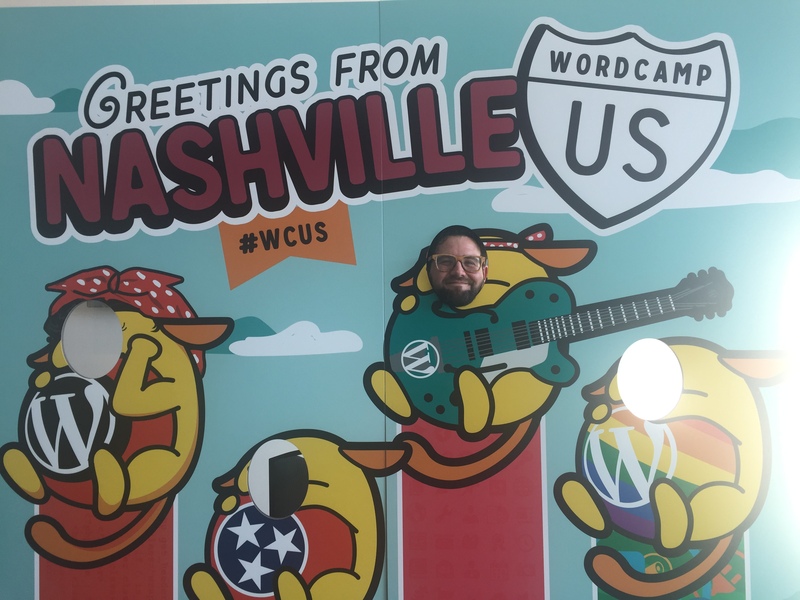 I’ve attended over 30 WordCamps, and WordCamp US is a different class of events than the local camps. In addition to the size (it’s bigger), WordCamp US features a closing “State of the Word” presentation and sponsor booths that are much more than 2 people behind a table with a backdrop. It’s much more like a $1,000 ticket tech conferences than a celebration of the local WordPress community. What should I do if I see a big name person? What Talks are you most excited about? Will anyone want to talk about Gutenberg? Not this year. Maybe in 2019. 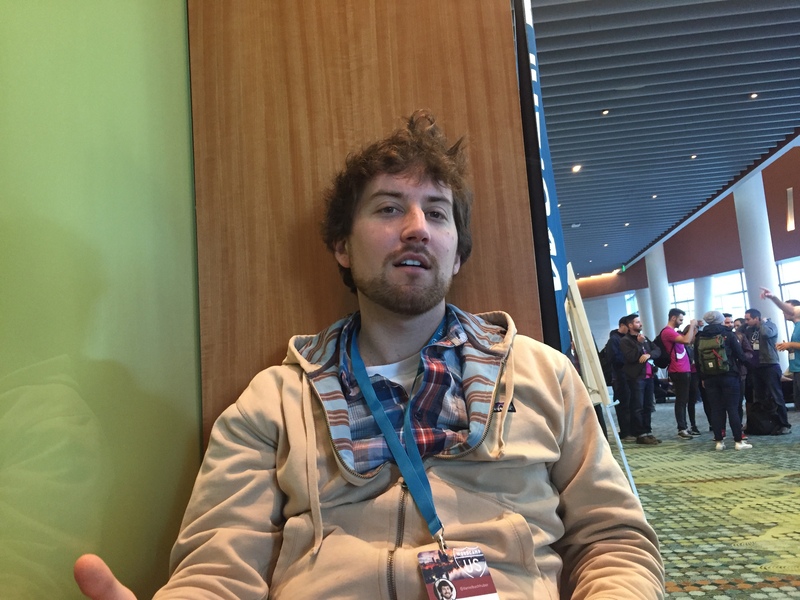 Should I attend Contributor Dy? Absolutely! It’s a chance to get behind the scenes and not ust see how the sausage is made, but grind some yourself. Will the food be any good? Most conferences you are happy if one thing is edible, but last year the Music City Center shined when it came to food. This year’s menu is looking delicous as well. I hope this helps you get as. excited for WordCamp US as. I am. This year I’ll also have copies of. my first zine “Art and Commit Messages” available, so come find me if you want one. If you have any questions, ask them and I’ll try my best to answer them. As a non-user of the Internet and non-attendee of WCUS, please keep me in the loop when you’ve got info on how I can buy a zine.